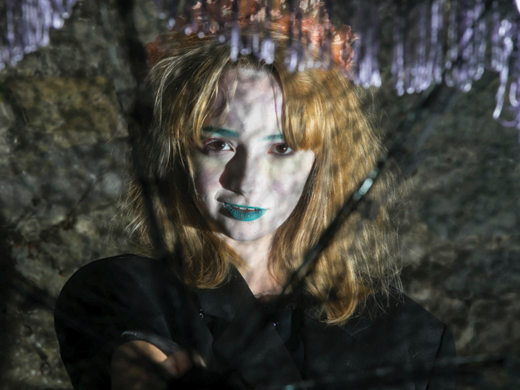 The 17th annual Imagine Arts Festival opened in Waterford on October 18th for 10 days of magical fun, spooky happenings, mega music gigs, theatre, dance, spoken word, art exhibitions, and a litany of literary events with some of the country’s top authors. The festival officially commenced with the opening of an exhibition at Garter Lane Gallery dedicated to the life and works of the late great American artist and Waterford resident Ernest Ruckle (1940–2018). The retrospective exhibition “Meeting Mr Ruckle” included original artworks, photographs, and a range of media to highlight his artistic impact and lasting contribution to the culture of Waterford.